● Kyle Busch, driver of the No. 18 M&M’S Toyota Camry finished fifth in Thursday night’s Can-Am Duel Qualifying race No. 2. ● Busch will start 12th in Sunday’s 60th Daytona 500. 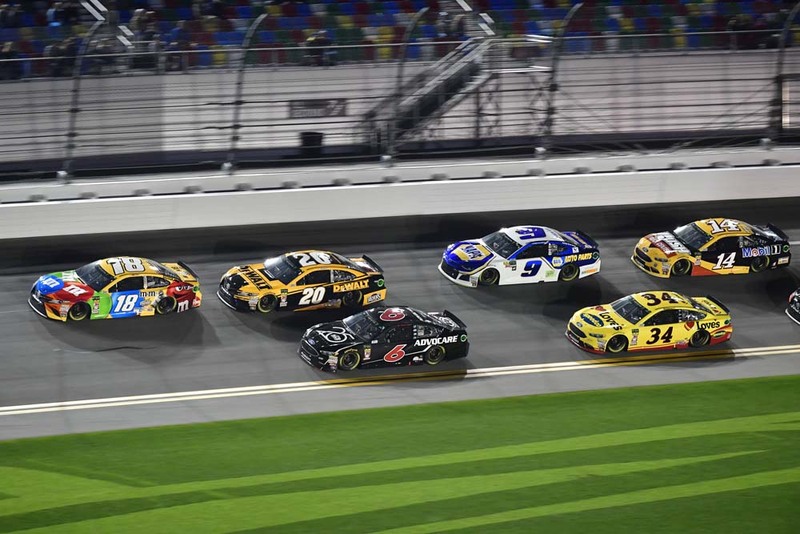 ● Busch received six regular season points with his fifth-place finish in the second Duel. ● Busch settled into second on lap one, falling in line behind JGR teammate Denny Hamlin. ● The Las Vegas native found himself fifth when the only caution of the race waved on lap 12. 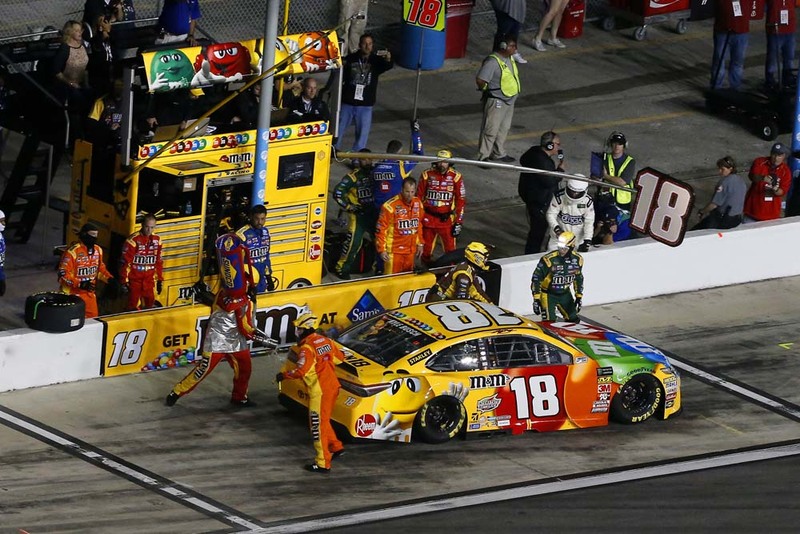 ● Busch pitted for fuel only on lap 13 during his only stop of the 60-lap qualifying race. ● During the final laps, Busch pushed towards the front from seventh to fifth on the final two laps to bring home a solid top-five finish. 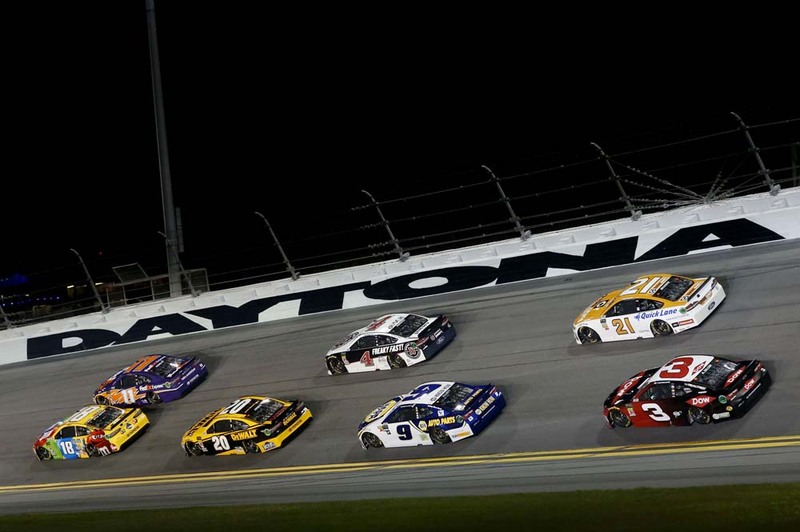 Next Up: The 60th Daytona 500 gets underway at 2:30 p.m. EST on Sunday, Feb. 18, with live coverage provided by FOX.